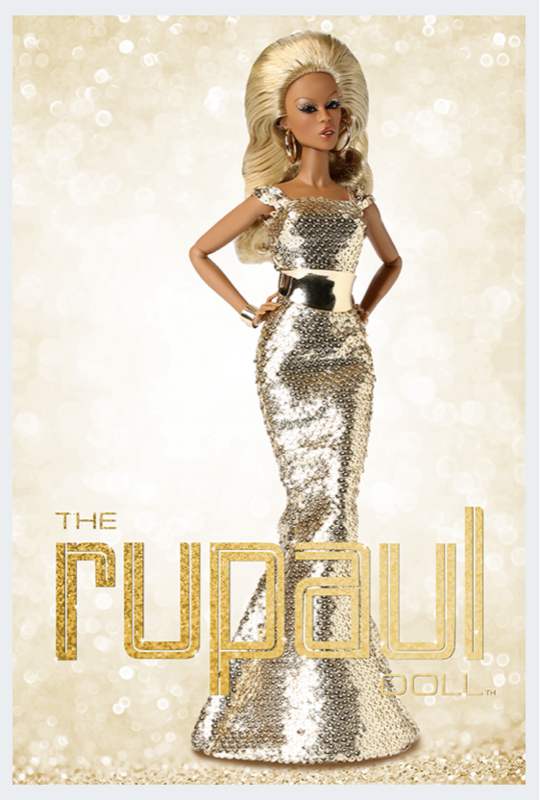 The 2nd RuPaul doll in the new series, named "Glamazon Extravaganza", The RUPAUL Doll™ designed by Jason Wu himself is now sporting a fierce, 100% newly articulated body sculpt, coupled with glamorous new accessories and a ton of attitude. This revamped incarnation of one of Integrity Toys' most iconic celebrity dolls is sure to add a ton of sass to your collection! Limited edition of 750 dolls only! The doll pictured is a prototype. Final colors and textures may vary slightly in final production. For adult collectors ages 15 and up. THIS IS A PRE-ORDER; THIS DOLL IS EXPECTED TO ARRIVE IN APPROXIMATELY EARLY MARCH. PAY NOW TO RESERVE YOUR DOLL AND SHE WILL BE SHIPPED AUTOMATICALLY WHEN SHE ARRIVES IN EARLY MARCH 2019. Now... Don't F it up!